Valentine’s Day is right around the corner and I believe every Valentine’s Day should bring something new. 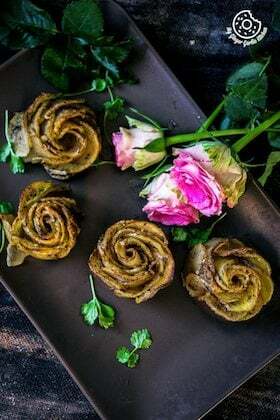 So this time I am sharing some awesome breakfast ideas with the sign of love itself – ‘the hearts’. These are adorable, delish and easy. They are everything what lovers dream for. Just delicious perfection. 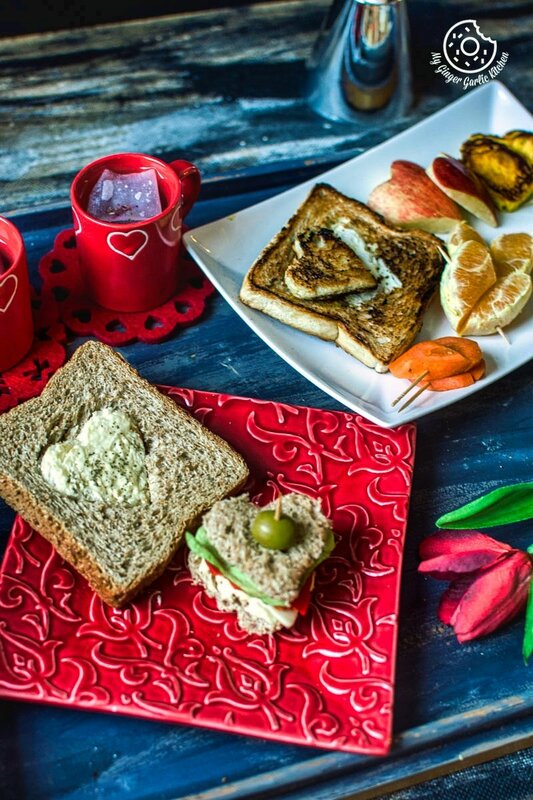 Valentine’s Day breakfasts are never complete until some ‘hearts’ and the shades of red or pink is added to the food. Agree? So are you super thrilled for the coming Valentine’s Day? 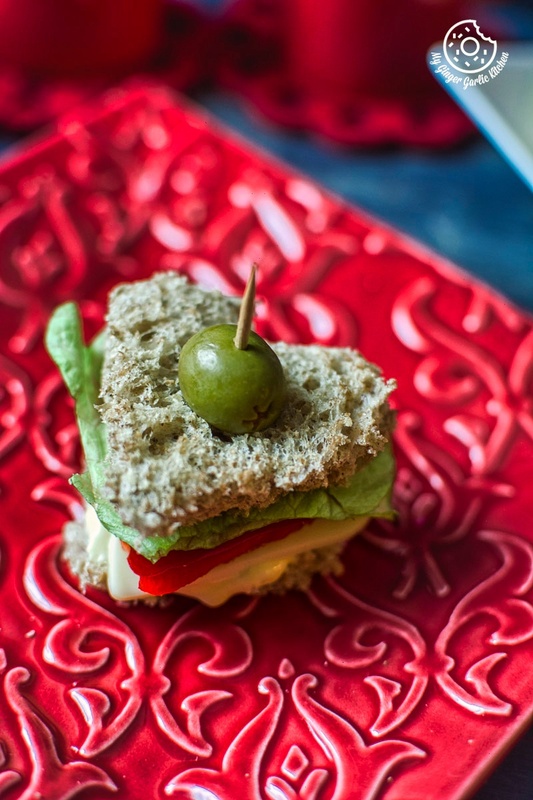 Are your ready for heart-shaped breakfast dishes? 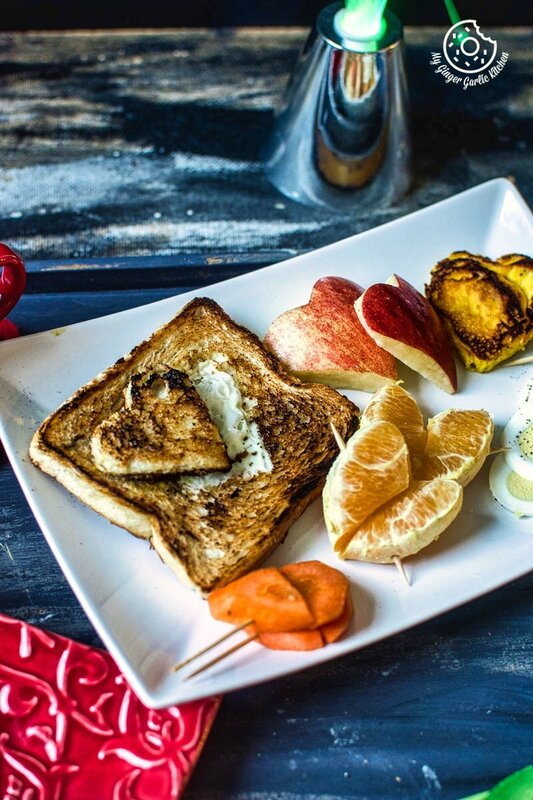 These awesome Valentine’s Day breakfast ideas would surely impress your special one. This is a no-recipe post. It’s because I think there is no written recipe needed for these fantastic ideas I have here for you. Video tutorial does all the justice. So just watch the video and learn how easy it is to create the symbol of love yourselves. Hope you’ll like these ideas.